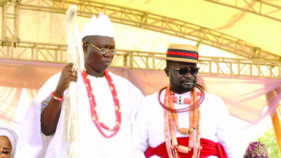 The Aare Ona Kakanfo of Yorubaland, Otunba Gani Adams, has warned that the Southwest would resist any attempts by armed herdsmen to turn any part of the region into a theatre of killings. 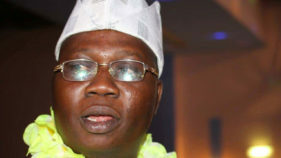 President Muhammadu Buhari has charged Otunba Gani Adams to use his new position to pursue worthy goals of security, peace and national unity. 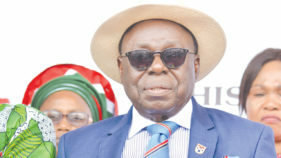 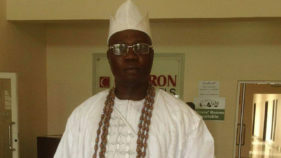 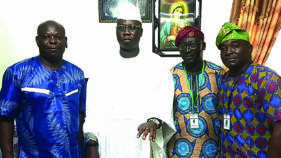 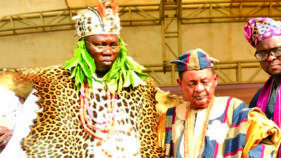 The founder of the Afe Babalola University, Afe Babalola, has declared his support for the choice of Gani Adams as the Aare Onakakanfo of Yorubaland.